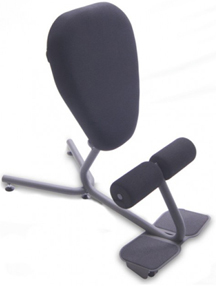 HealthPostures, LLC has been focused on designing and manufacturing sit stand solutions since 1996. Our bodies were made to move, and having a sedentary life style puts one at risk for health problems. 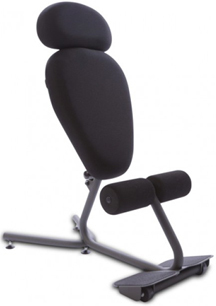 HealthPostures strives to provide quality products that will help transform your sedentary life so you have a healthy way to work.